A kid friendly art class in the park. The theme changes each month. 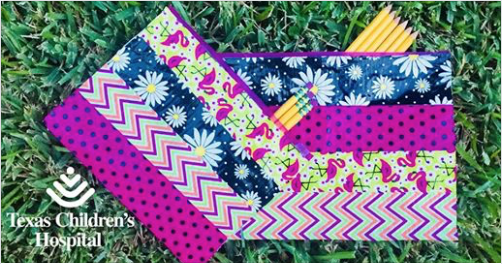 This months Art in the Park project will be creating BACK TO SCHOOL DUCT TAPE PENCIL BAGS!